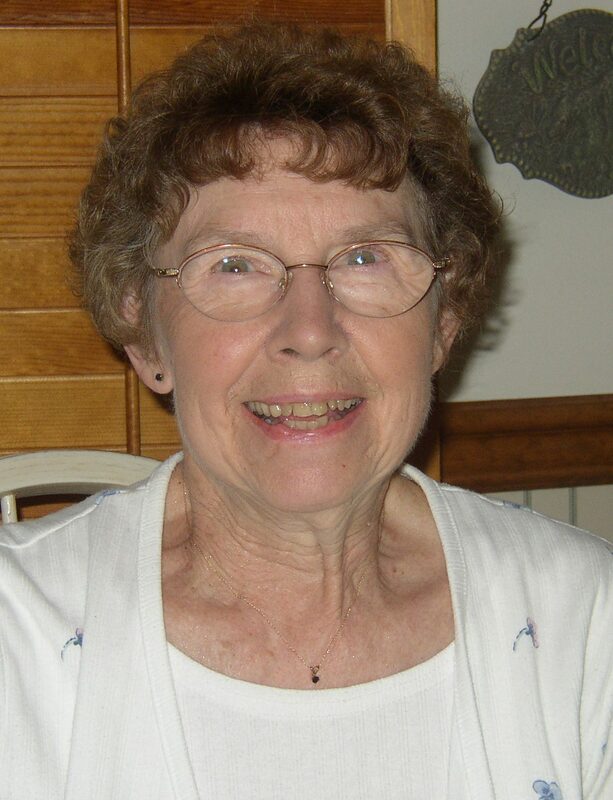 Doris Romayne Murley Lutz, Scranton, died Friday evening in the Hospice of the Sacred Heart Inpatient Unit after an illness. Her husband of 29 years is George Lutz. Her first husband Donald N. Murley passed away in 1987. Born 1928 in Scranton, she was the daughter of the late Russell and Dorothy Thompson Finn. She was a 1946 graduate of the Scranton Technical High School. Doris had been a longtime and devoted member of the former Petersburg Presbyterian Church where she also served as secretary for many years. Upon it’s closure, Doris became a member of Hope Church, Moosic. 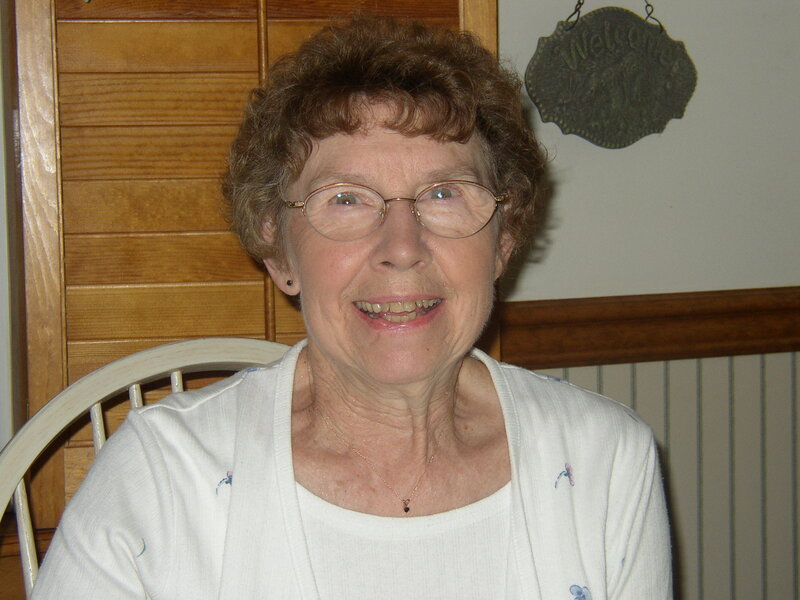 Doris was always an active member of her church’s women’s ministries, choir and Sunday school. She was employed by Grove Textiles in their offices for over a decade. Doris was a devoted wife and mother. She enjoyed RV camping especially the annual family camping trip to the Parker Dam State Park. She loved her family, her God and her church. She will always be remembered by her grandchildren for her homemade pizza, pies and cookies. Surviving are children Donald Murley and his wife Laura of Honesdale, Diane Weber of Telford, PA and David Murley of Dalton; step son Jeffrey Lutz and his wife Gayle of Dalton; step daughters Laurie Tylutki and her husband George of Hop Bottom and Emily Rogers and her husband Dan of Scranton; grandchildren Christopher Murley, Kimberly Stroka and husband Thomas, Chuck Weber, Ben Weber and wife Adelaide, Bryan Weber and wife Heather, Kevin Weber and wife Crista, Nicholas Murley and wife Jennifer, Jason Murley and Jessica Murley; step grandchildren Kaybri and Calvin Rogers; six great grandchildren. She was also preceded in death by twin grandsons Matthew and Jonathan Weber and a sister Betty Fields. Funeral services will be held Friday at 10am in the Hope Church 4951 Birney Ave. Moosic, PA 18507 by Rev. Stephen Wilson. Friends may call Thursday from 4-7pm in the Vanston and James Funeral Home 1401 Ash St. Scranton. I want to send my deepest sympathy for your loss of your loving wife. Our prayers are with you. I am very sorry for your loss, and I am praying for your family. I will always have a special place for Doris in my heart. She has been a part of my life since as long as I can remember. When I think back fondly of my days at Petersburg, I always think of Doris. I remember her teaching me Sunday School as a kid, and her being in our church choir. I loved being in choir with her at Hope too. She then and even now never failed to flash me a big smile when she saw me, always making me feel special. Back in the days when I helped mom deliver Avon, I always looked forward to going to her house just to see her (and your dad too). I will miss her and am grateful for the friendship she gave me throughout my lifetime. When I think of the loved ones that have passed on whom I miss greatly, I will now include Doris in that group. Our loss is heaven’s gain. I look forward to being with her again someday where we will never have to say goodbye.